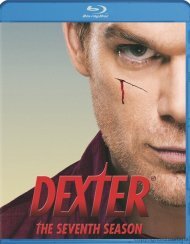 Own is all: 8 acclaimed seasons in an ultra-collectible re-creation of the actual blood slide box used by Dexter Morgan to catalog his victims on the show. 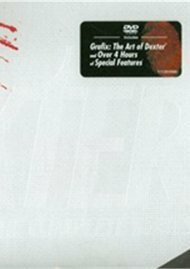 Also designed and created specifically for this collection: Grafix: The Art Of Dexter, featuring photography, fan artwork and iconography and images used in the series' cutting-edge promotional campaigns. 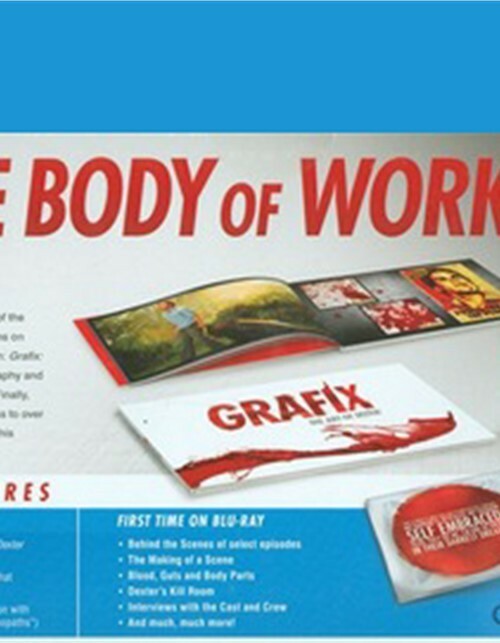 Finally, satisfy your dark passenger with an all-new bonus disc with access to over five hours of behind the scene interviews, featurettes and more! 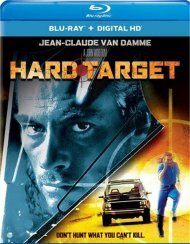 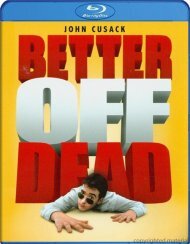 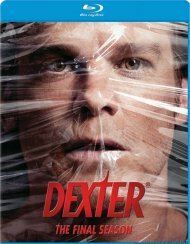 This to-die-for Blu-ray collection is a must-have for all Dexter fans! 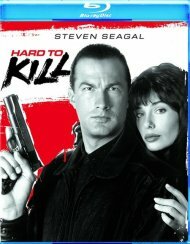 Length 84 hrs. 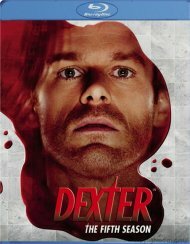 51 mins. 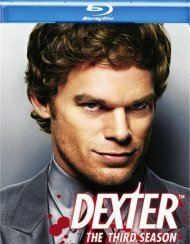 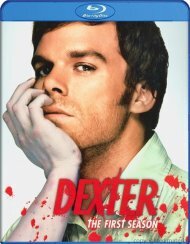 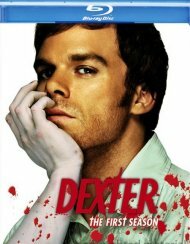 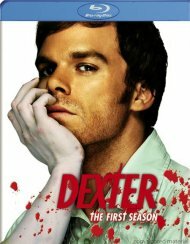 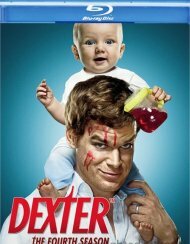 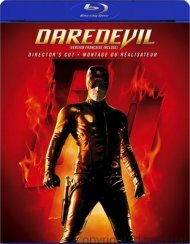 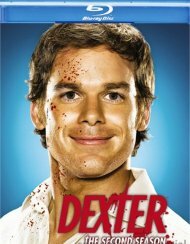 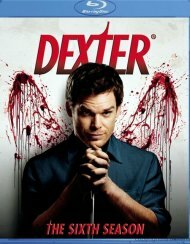 Review "Dexter: The Complete Series"
Reviews for "Dexter: The Complete Series"